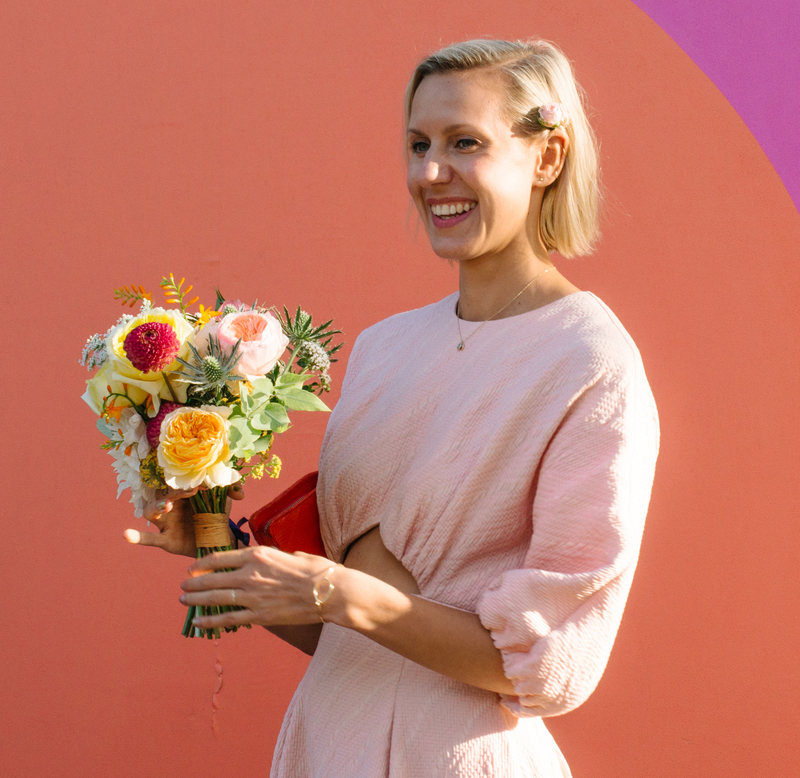 “I’ve always had weird job titles!” exclaims the Head of Social Strategy and Storytelling for Vogue International at Condé Nast International and freelance Community Consultant. Hannah Ray describes herself as “not really a strategist, but a storyteller... It just so happens that I work in an area where people build strategies from what I do.” A trained journalist, she’s carved a career out of discovering online communities and telling their stories. From Bournville, via the Guardian, Instagram, more recently working with the BBC, TATE and on to Condé Nast. It’s been quite the journey. Wait, what were the other weird job titles? This wasn’t Hannah’s first rodeo with local online news - she’d already built her own site for Bournville, her hometown, to share news from the village online. Upon graduation - during a recession - she turned down jobs in traditional newspapers to focus on the (at that time) emerging trend. “I think a lot of my peers at Journalism school at the time loved the idea of print, while I was far more interested in online communities. In 2007, I remember amazing people when I showed them how I’d been chatting to the Guardian’s Technology Editor on this website called Twitter. I’d been interested in technology from an early age - my parents used to buy me the e-Telegraph which came on a floppy disk.” It’s evident Hannah found her calling. Ah yes, Instagram. While on holiday, Hannah remembers talking to her family about her dream job - working for a little app she’d been obsessed with lately; "I thought, wouldn't it be amazing if Instagram were hiring a community manager in London. They were the most community-first company I could see. And a month later this job appears online. So I apply like every other normal person, but something must have rang through the system and they found me, and I did like 9 rounds of interviews before getting the job as Community Manager EMEA.” And just like that, Hannah became the first Instagram employee outside of the US. “It was a completely different pace, very freeing. We weren't driven by traffic or page views. You're completely free to tell the story the way you think it should be told, with community at the heart of it all.” Hannah says of her time at the mega successful photo sharing platform. She stayed there for three, which was a period of high growth for the company, and a huge period of change. 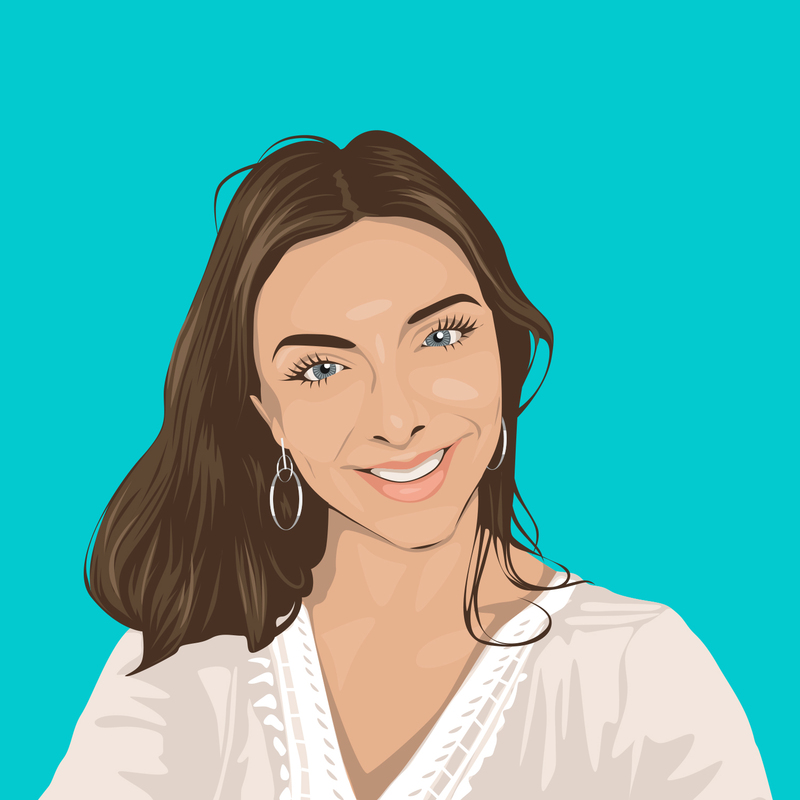 Gradually, she worked less on front facing community management and more on “editorial projects in the app, which was really interesting, and working with such talented people and engineers. I gained a lot of insight into in app editorial, machine learning and curation alongside journalism. Essentially the future of mobile storytelling.” The last project she worked on was Instagram Stories, the app feature that now has 250 million daily users. “When I change my job or move countries, people are always shocked. You know, why would you want to leave the Guardian, why would you want to leave Instagram...” In short, she fell in love. Hannah met her now-husband, the artist Jonathan Michael Ray, and they moved to Hong Kong when he had an artist residency, and she went freelance for the first time in her career. It wasn’t long before clients such as the BBC, the Tate, Cereal, Vintage Books, and finally, Condé Nast came knocking. “The last year has been pretty crazy for me. Freelancing, figuring out where this sweet spot is of what I can do. I have all this knowledge, but what do people want as well? I also felt quite strongly that I wanted to come back to traditional storytelling in some way, as well as spending time with my new husband and on other passions of mine such as art and movement.” Hannah now devotes four days a week at Condé Nast, looking at all Vogue titles across the world, and one day to freelance working with companies on social editorial, “because I feel my outside work informs my work at Condé Nast work, and my work at Condé Nast informs everything else”. Phrase You Wish Everyone Would Stop Using: Low Hanging Fruit (ew). Personally, I’ve managed to stop saying ‘sorry’ but I wish I could stop saying ‘just’ too. As in “I’m just going to do this” or “It’s just that…” to lower the impact of what I’m trying to say. Three Things You Need For Work: My phone, my journal and a pair of sunglasses. Obsessed With? I wrote an email yesterday saying 'I'm obsessed with this!' It was the Vogue ballroom series from @voguehommes. The second one is Voguing! The combination of seeing Trajal Harrell's amazing show at the Barbican, interviewing @jshmck for British Vogue, and doing a series of Lives on Instagram for the @Tate for the launch of Pride in London has meant I'm a little bit obsessed with this dance discipline I knew nearly nothing about before. Also I'm a journal nut so I'm obsessed with accounts like @magculture and @coversofvogue—a really great community fan account. Loving so hard some of the millennial photographers I'm finding on my Instagram journeys at the moment: @ronanksm, @prue_stent and Bex Day. Where can we find out more about you? Instagram, and my website.